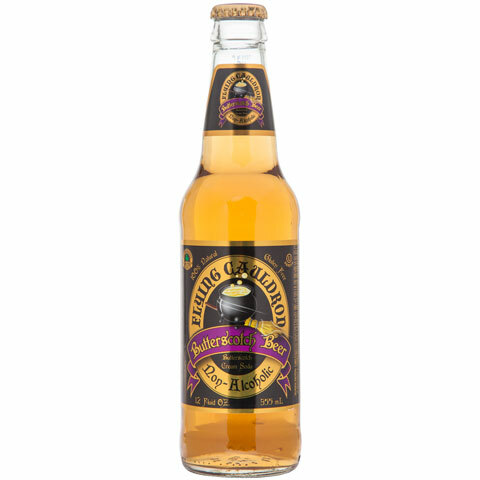 Wizards rejoice and raise your glasses with this amazing Butterscotch Cream Soda. 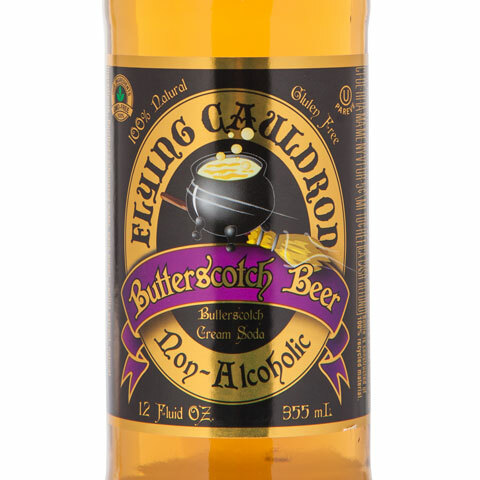 Non-Alcoholic, Flying Cauldron Butterscotch Beer will leave an unforgettable sweet buttery yummy taste in your mouth. 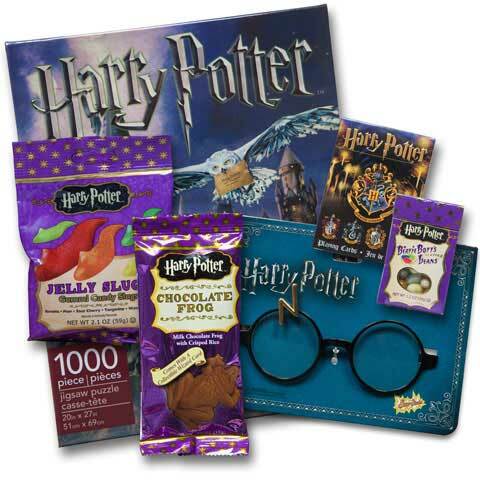 100% Natural and Gluten Free, this 12 Fluid Oz bottle makes an excellent treat and a great gift for any aspiring Wizard.